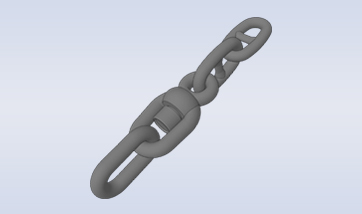 Anchor chains and chain accessories. 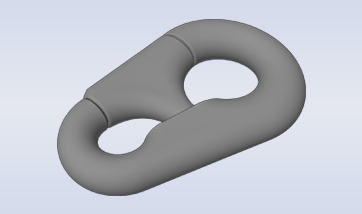 For mooring and anchoring – available in various grades from grade 2 up to grade 3. 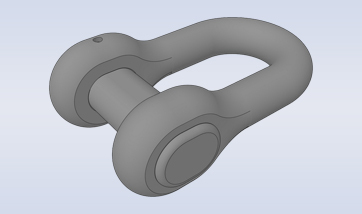 The most widely used offshore mooring chain. Trusted performance. 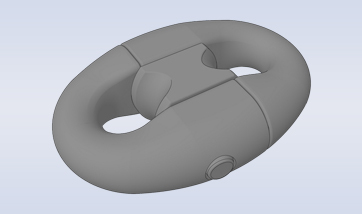 For your challenging offshore mooring requirements. 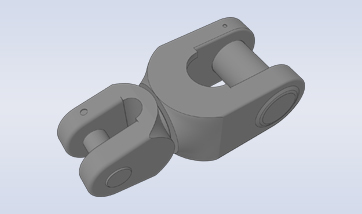 Secure connections with a sturdy design. 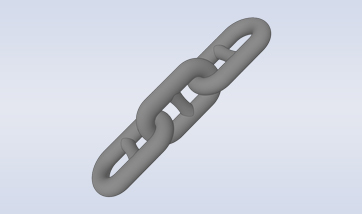 The crucial connection between your chain to the anchor. This swivel’s smart design frees up deck space. 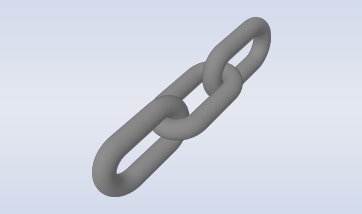 The most widespread chain connector. Fit-for-purpose for various industries. 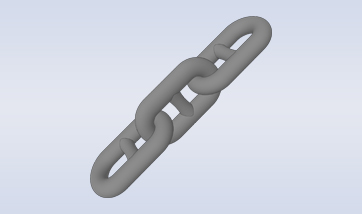 A connecting link ideal for large diameter chains.